"Funeral Burglar," Brett Rogers, has pleaded no contest to several burglaries he committed while the homeowners were attending funerals. 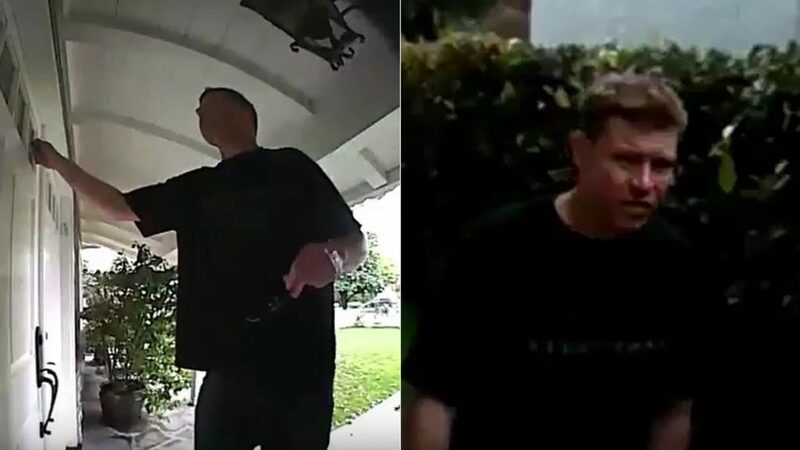 SHERMAN OAKS — Brett Rogers, 45, has been dubbed the “funeral burglar” for burglarizing the homes of victims attending funerals, according to the Los Angeles District Attorney’s Office. He was charged by the Los Angeles County District Attorney’s Office on May 17. Deputy District Attorney Elizabeth Karb stated that Rogers pleaded no contest to the two felony counts of first-degree residential burglary. He was immediately sentenced to four years in state prison. On March 7 and March 11, Rogers burglarized homes in Los Angeles and Sherman Oaks. During the preliminary hearing, it was noted that Rogers burglarized the home of a Glendale woman and stole her engagement ring while she was attending the funeral of her husband in April 2017. As part of the negotiated settlement, the defendant is required to pay restitution for all three of the burglaries that he committed, but the charge for the burglary of the Glendale woman was dropped. According to the Los Angeles Police Department, Rogers was arrested eight weeks after the burglary on March 11 where he was caught on surveillance video entering a home in San Fernando Valley. Upon parking his car on the street, he rang the doorbell of the home and after hearing no response, he snuck to the back of the residence and began checking for open doors. All the doors were locked, which resulted in Rogers kicking down a garage door which triggered an alarm and he fled the scene. Authorities indicated that it is possible that Rogers was responsible for the burglaries of several homes in Lakewood. The case has been investigated by the Los Angeles Police Department, Van Nuys Station.